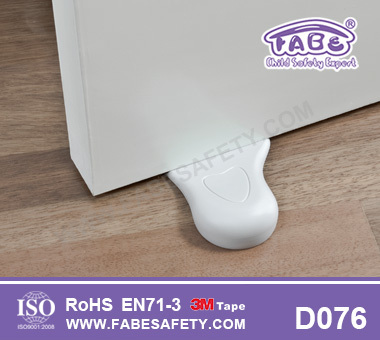 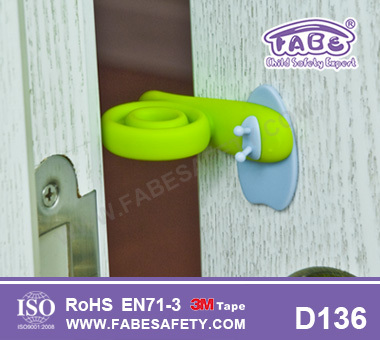 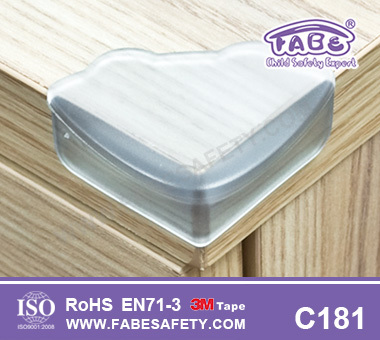 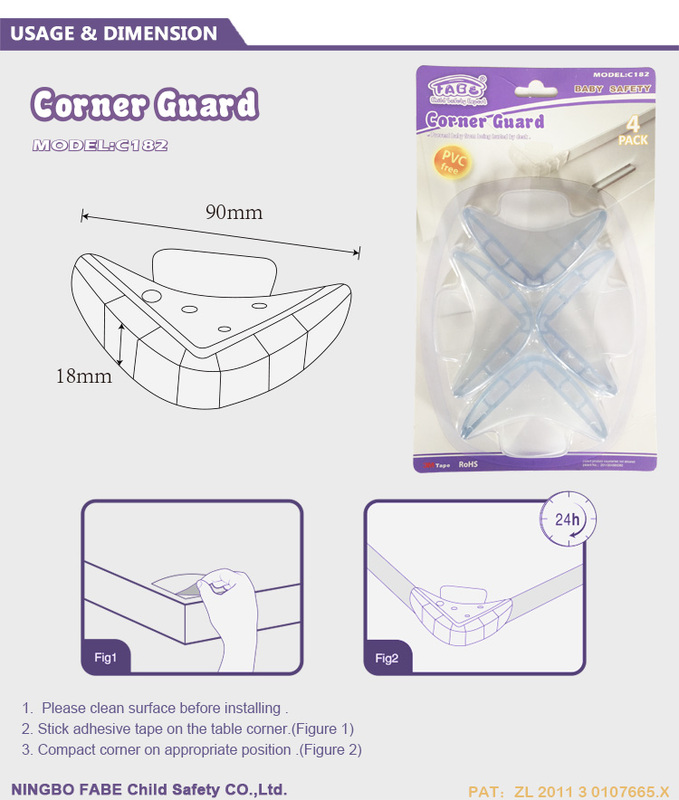 Fabe C181 Frosted PVC Corner Guard with Cute Frog Appearance - Corner Guard - Ningbo Fabe Child Safety Co., Ltd. 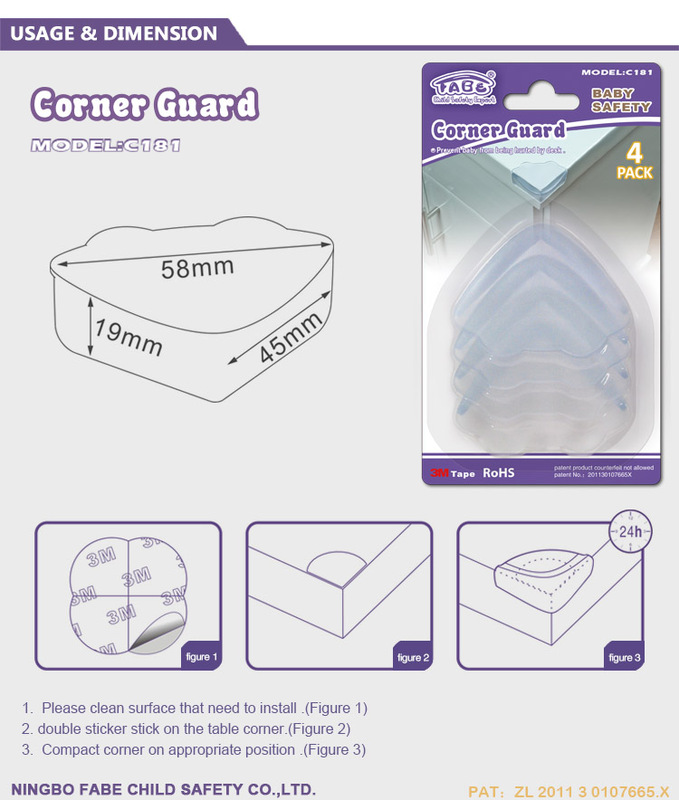 It is used for the sharpe edge of indoor table, counter, stare to protect children from hurting, to low down no necessary accidental hurt. 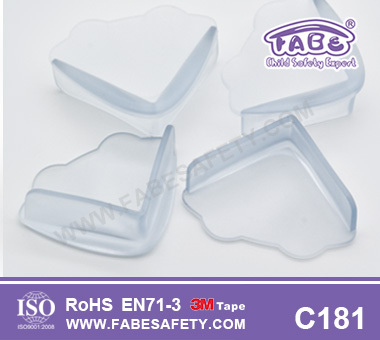 Product take use of high class medical PVC soft material, safety and innocuity , high flexibility. 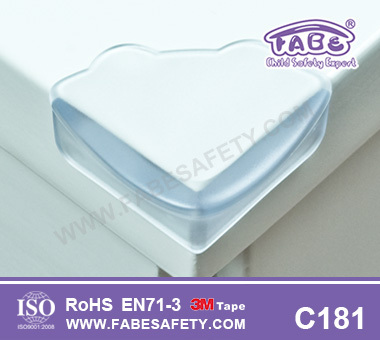 Fashion design do not effect home beauty.